Keep you and your boat protected from unexpected changes in the weather. 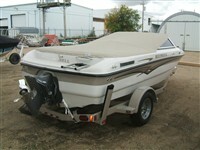 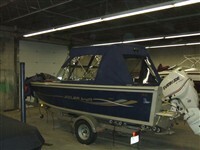 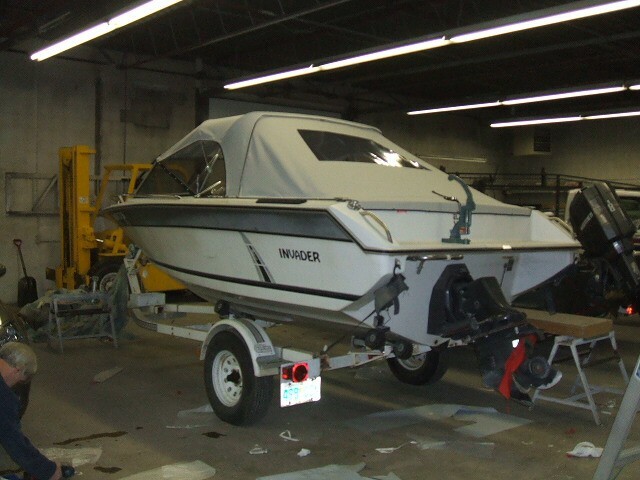 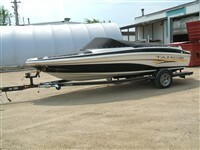 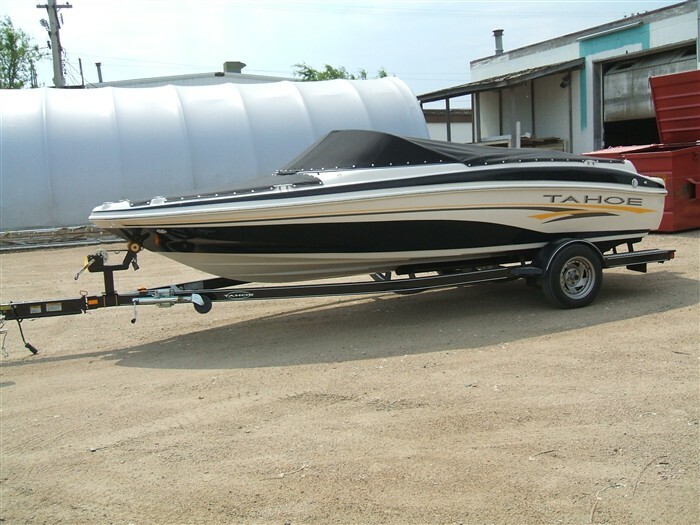 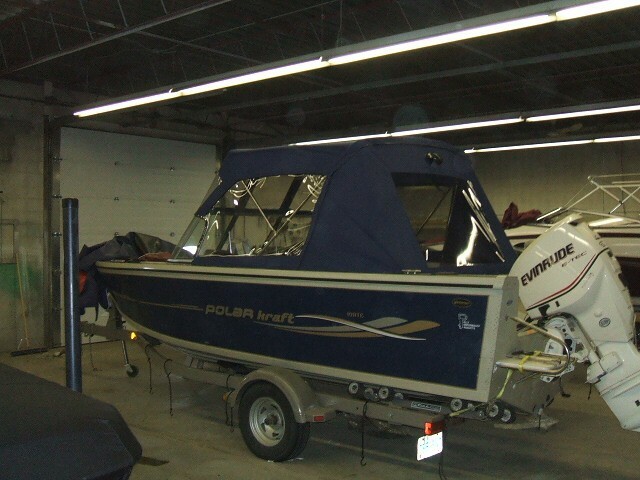 We can custom fit a convertible top to any boat, large or small. 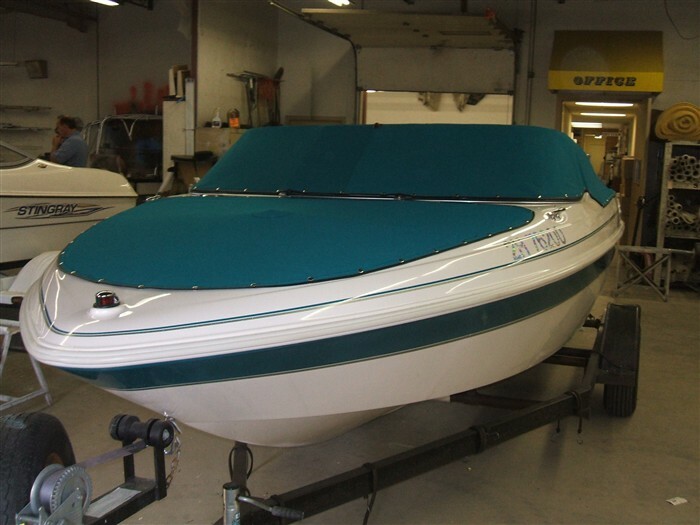 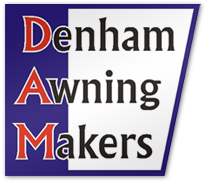 Cockpit and Bow covers are the ideal way to provide dockside protection for your boat. 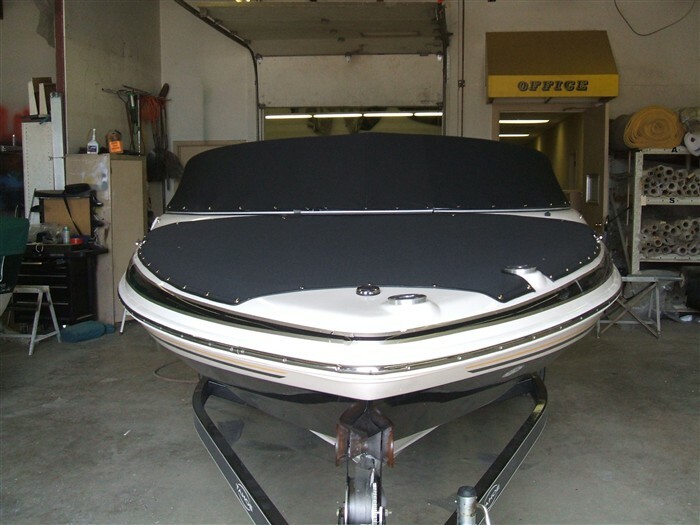 Concerned about harmful ultraviolet rays? One too many sunburns? 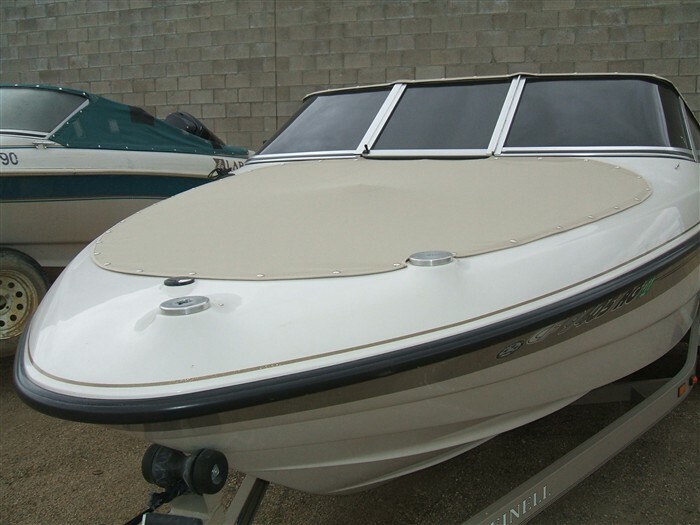 Perhaps the answer is a custom Bimini Top for your boat. 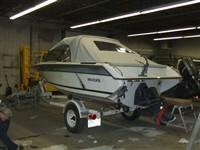 Weatherproof your pontoon boat. 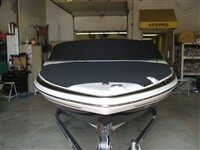 A pontoon boat cover will protect your summertime fun. 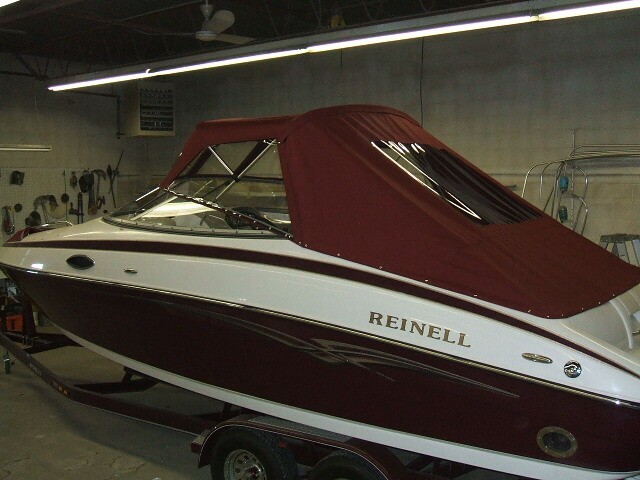 Contact us with the details of your boat so that we can help keep you covered.